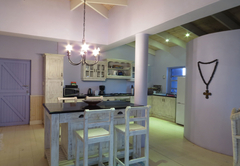 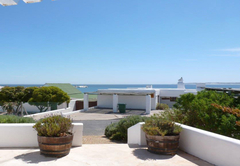 Just Rest is a highly recommended property providing self catering in Paternoster for up to 2 guests visiting the Cape West Coast region. 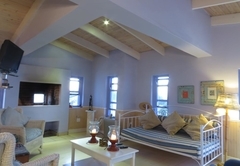 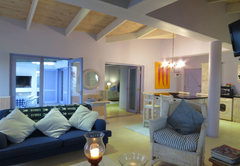 Just Rest is a beautifully appointed cottage which is perfect for honeymooners. 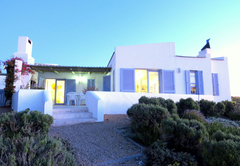 The beach is only 100m away and the cottage boasts beautiful views from the patio, living area and bedroom. 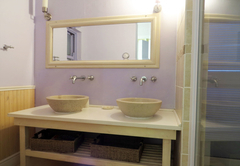 The light and airy cottage has one bedroom with a full en-suite bathroom. 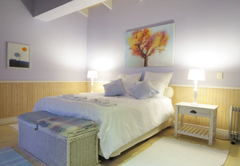 The bedroom has a Queen-size bed and all linens and towels are provided. 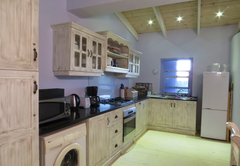 The open plan living and kitchen area is equipped with DStv and the kitchen has a gas hob, electric oven, dishwasher and washing machine. 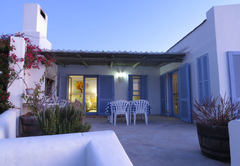 There is a fireplace and braai facilities are provided outside. 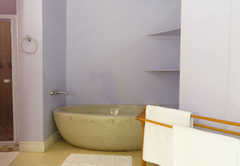 Response timeJust Rest typically responds to requests in 5-10 minutes.